Helping Hands for Freedom is a 501c3 dedicated to supporting the families of the fallen, wounded and deployed. 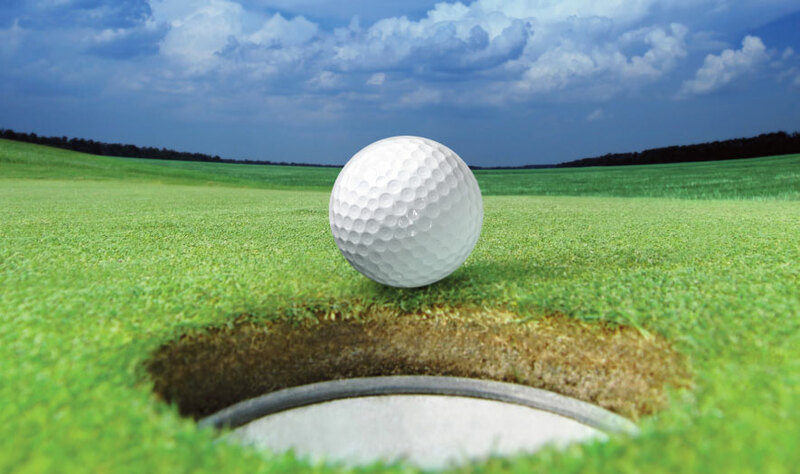 PLAY 18 HOLES FOR A REASON! 2019 annual Heroes Gala presented by Indiana Grand Racing and Casino. 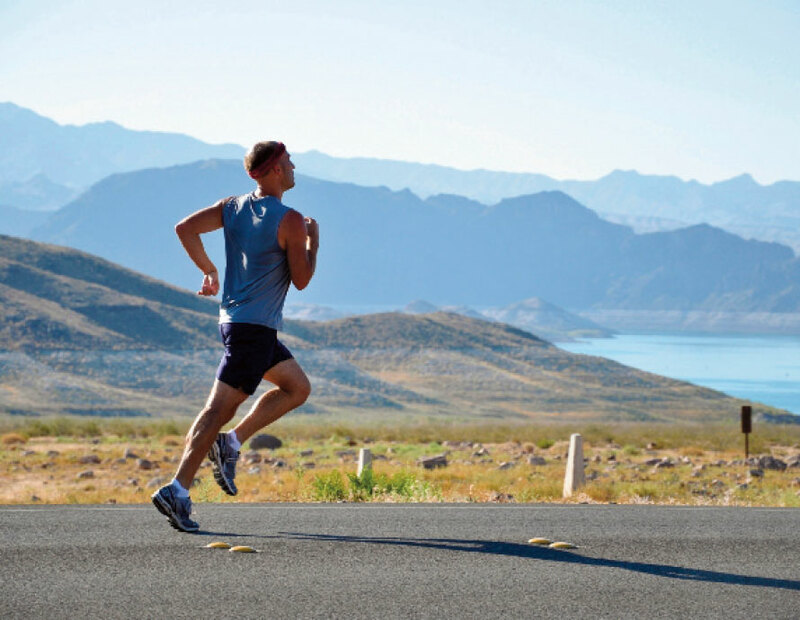 Come and join the fun with live music, entertainment and great food with some free play at Indiana Grand. 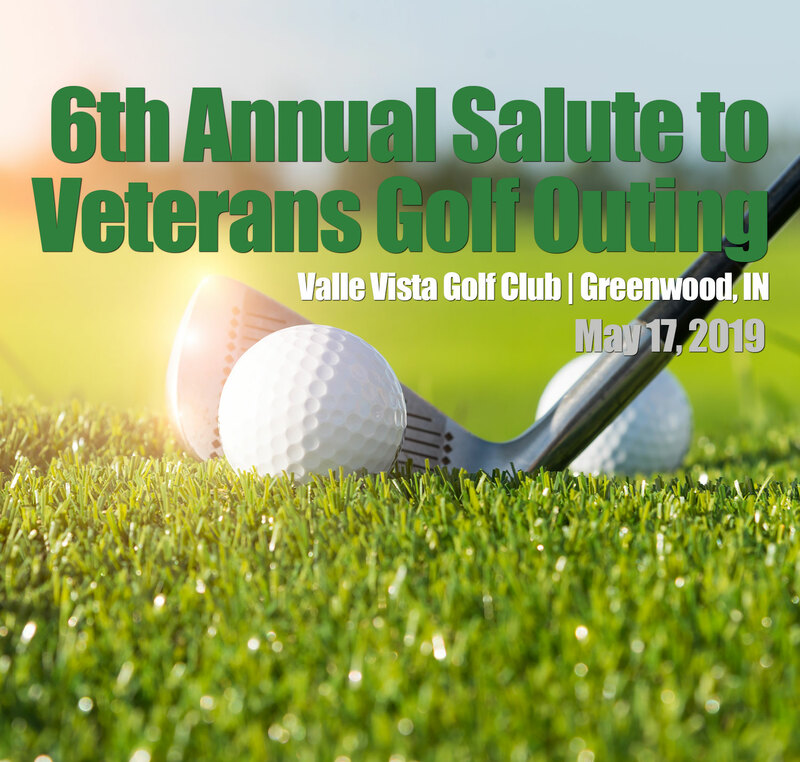 Help us celebrate Indiana Veterans, Wounded Warriors and Gold Star families. 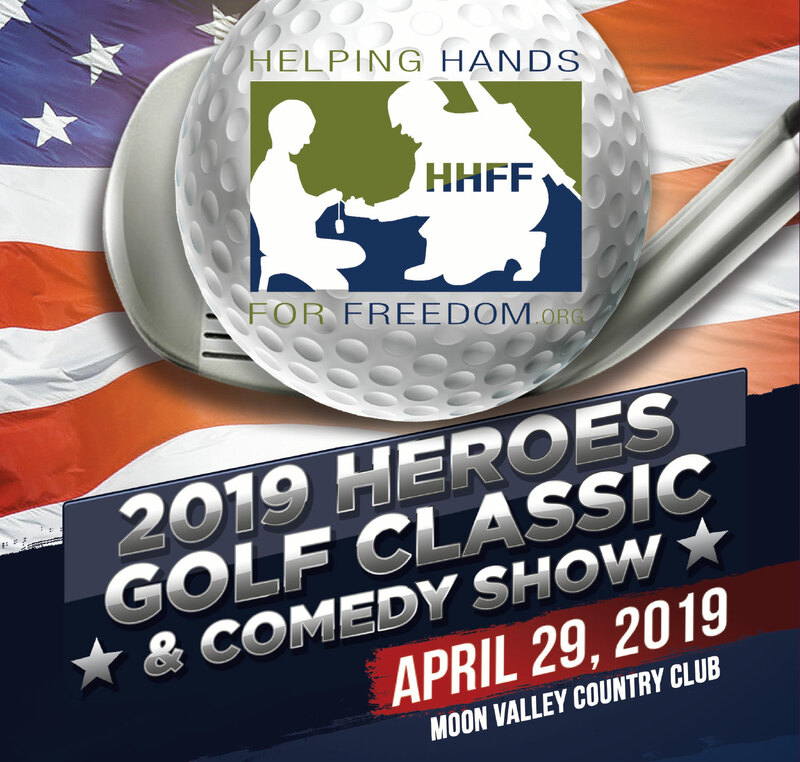 April 23, 2018 - Moon Valley Country Club, Phoenix, Arizona was the host to the annual Helping Hands for Freedom Heroes Golf Classic. 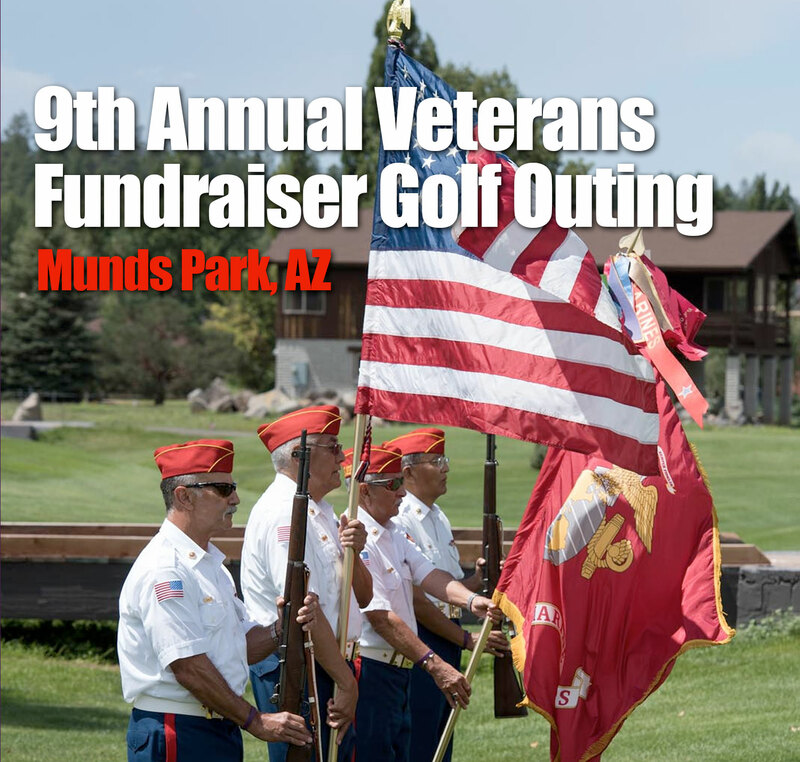 This event's purpose is to raise funds in support of our Gold Star and Military families. Weather was perfect and the course and comradery was outstanding. We will not sell or rent your email to any third party.